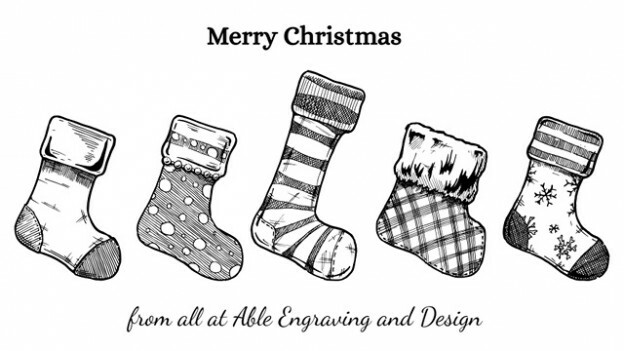 We at Able Engraving and Design hope you have a wonderful Christmas and a peaceful New Year. If you’re one of the lucky people with a fifty grand fiver (see our previous post), it’ll be a Merry Christmas indeed. Whatever way you choose to spend Yuletide, have a Merry Christmas and a Happy New Year. We also like to thank you for your custom over the last year, and hope to see you again in 2017. 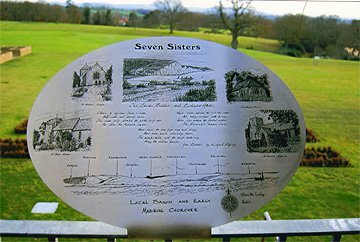 Able Engraving and Design, 16 December 2016. Merry Christmas stockings image by Babich Alexander (via Shutterstock). This entry was posted in Able News and tagged 2017, Able Engraving and Design, Happy Christmas, Happy New Year, Merry Christmas, Season’s Greetings on 16th December 2016 by admin.